Learning about lighting is one of the most fascinating parts of being a first time photographer. It's ultimately what makes the difference between a good photo and a bad one, a real photographer and a rookie. People are sometimes scared of walking into a studio and using multiple lights to shoot a portrait. Indeed, it can be discouraging especially after your first attempts at studio photography fail miserably. But it's all about basic skills and a lot of practice. Speaking of basic skills, we want to share with you one of the simplest and most effective lighting schemes. 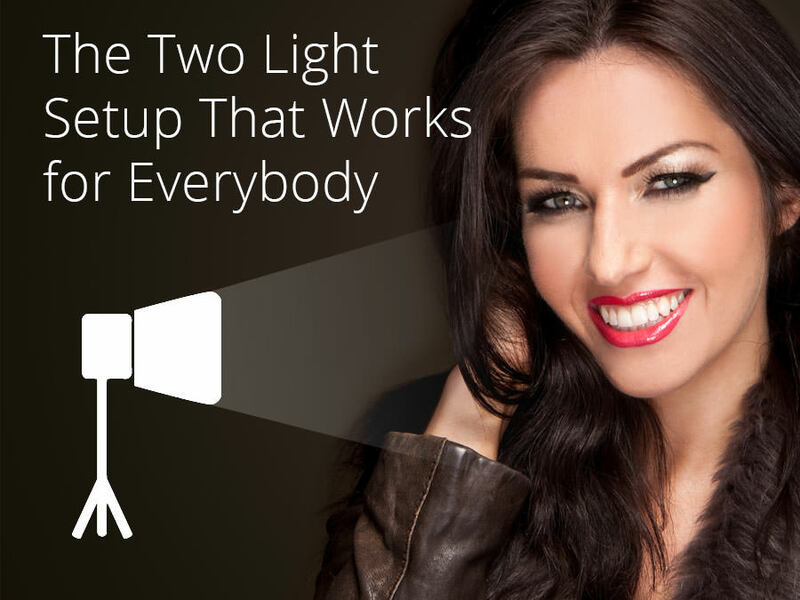 It's called clamshell lighting and it only requires two lights. The main one, also known as the key light, is positioned above the subject. The second one, or fill light, is placed lower. This is the most basic principle by which clamshell lighting works. The cool thing about it is that it makes anyone look good. So if you have a subject with wrinkles on their face or perhaps someone a little over weight, this is the setup to use. It might not work for glamour and beauty photography, but for standard portraits of regular people, it's just great because it's flattering. 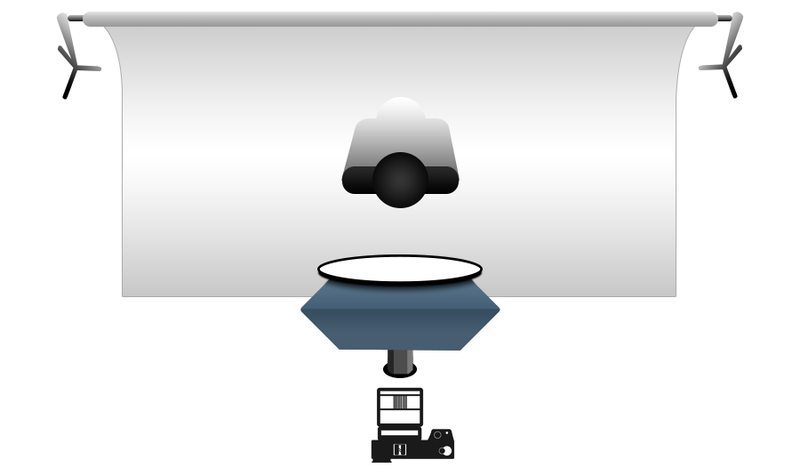 One of the most important things to remember about this setup is to always have the key light more powerful than the fill light by a ratio of about 3 to 1. That way, you won't get a light that's completely dull and you'll also add a sense of volume to the photograph.